Complete Line of Hunting Accessories! 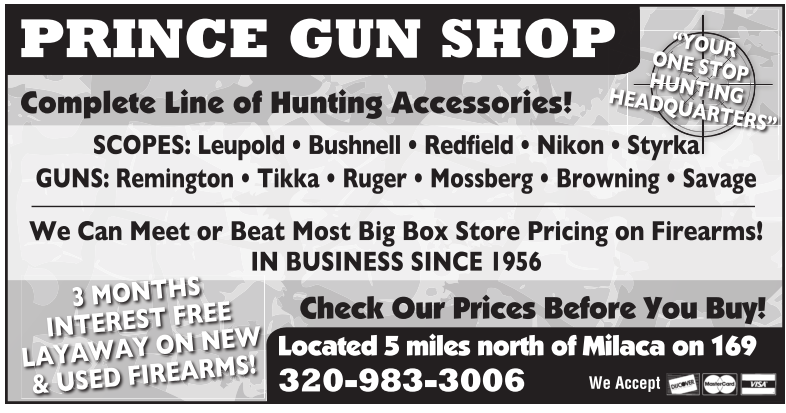 We Can Meet or Beat Most Big Box Store Pricing on Firearms! Check Our Prices Before You Buy! Complete Line of Hunting Accesories!